Worship has always been Cassandra Elliott’s outlet—and it became her life preserver, the one thing she could cling to during a time when she truly thought her life was over. Elliott has been involved in ministry most of her life. The highly sought-after musician, songstress, writer and minister traveled the world from London to the Bahamas. Her songs of worship penetrate the atmosphere like morning dew. 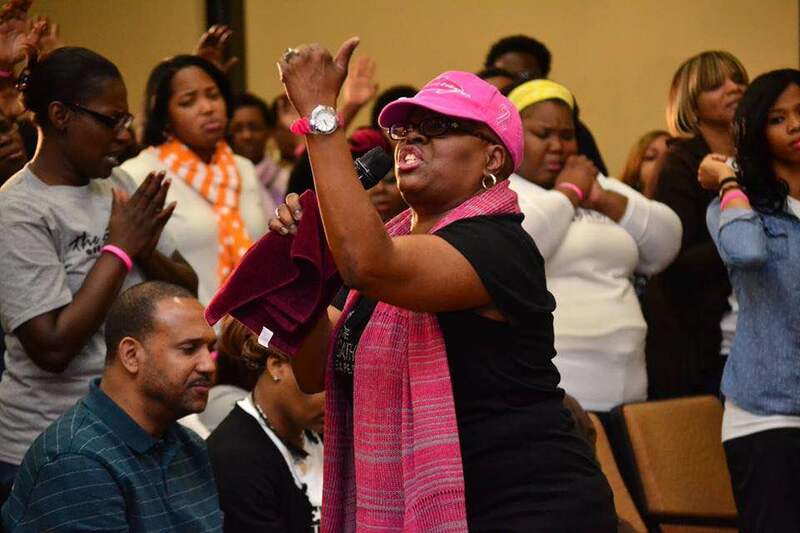 She has constantly poured herself out to encourage and minister to the needs of countless others. Despite the healing songs she sang and the encouraging words she spoke, Elliott suffered for 12 years from a sudden onset of kidney disease. Nevertheless, she always managed to press past her own issue and usher the masses into solemn praise, worship and miraculous healing. However, in truth, she needed a kidney. Her resolve was to remain consistent in serving God and trusting that in His own time, He would indeed heal her body. For 12 years, Elliott balanced her duties as worship leader and recording artist with up to four daily dialysis treatments with finesse and grace—by the grace of God. It was a thorn she waited patiently for God to remove, and He did. In June 2005, Elliott received an exact-match donor. By December of the same year, her promise of healing manifested. Her body accepted the transplant without any major complications. There were daily doses of anti-rejection and other medications, but a blessing was still a blessing, and she was grateful. It would have been a perfect tale of restoration had Elliott’s journey with sickness ended there. But whoever said living a bold life for Christ would always be nice and easy probably never lived a life totally surrendered to the will of God. Eight years after the kidney transplant, Cassandra noticed a lump in her breast. The initial diagnosis was an infection. Her doctor was certain of it. When the prescribed antibiotics didn’t work, a biopsy revealed the worst. It was lymphatic breast cancer, and she needed treatment immediately. Without any gentle bedside manner, Elliot was given instructions on her next steps. It was discovered that she had PTLD—Post Transplant Lymphatic Disorder. The high dosage of medications that she had taken for eight years to sustain her kidney produced the cancer side effect. It was a challenge, but still a miracle that the doctors recommended she see her nephrologist before any surgery. The prescription was to decrease the anti-rejection medication and six full rounds of chemotherapy for six hours every six weeks. Dealing with kidney disease was difficult, but it was containable. It could be kept private. Fellow worshippers would never know unless she divulged the details. Cancer was different. It was foreign. It was more visible, and it seriously threatened the very things that Elliott considered to be the crux of who she was. Cancer brought with it a host of insecurities and trials, but she wholeheartedly believed God would provide for her every need—mental, spiritual, physical and emotional. Many friends questioned God and even battled with anger, but Elliott found refuge in her place of comfort. She sang and worshipped. When her skin burned, and her fingers ached from side effects, she continued playing personal songs to her Creator. In the early morning hours when sleep was evasive, God poured personal songs into her heart, and in return, she serenaded Him. Through tears and pain, she composed anthologies of songs of deliverance and healing. She heard melodies like never before. Through the quietness and solitude that her compromised immune system demanded, she was able to communicate what her heart felt and heard. Elliot believes she had to endure the dialysis and cancer in order to reconnect with God. 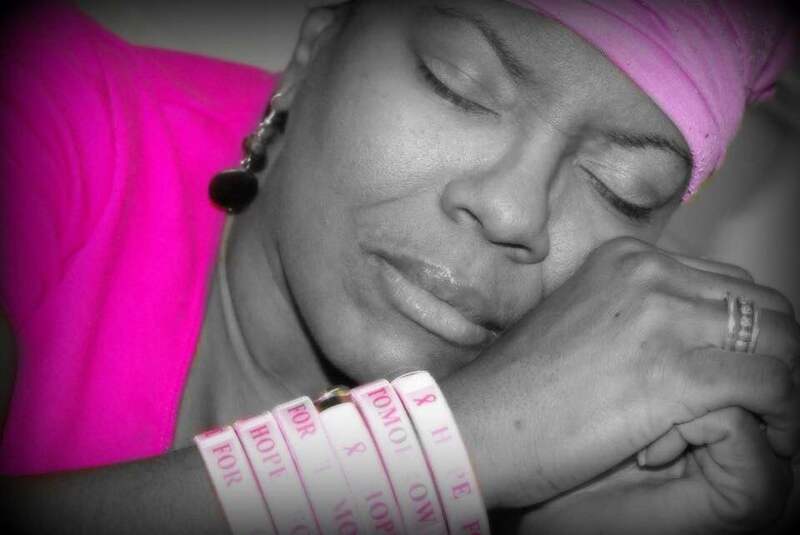 She now considers herself called to pray and be a voice of hope for others with cancer and kidney disease.